The quality of the ingredients gives the iconic Aranciata its lively orange colour, and fine bubbles. 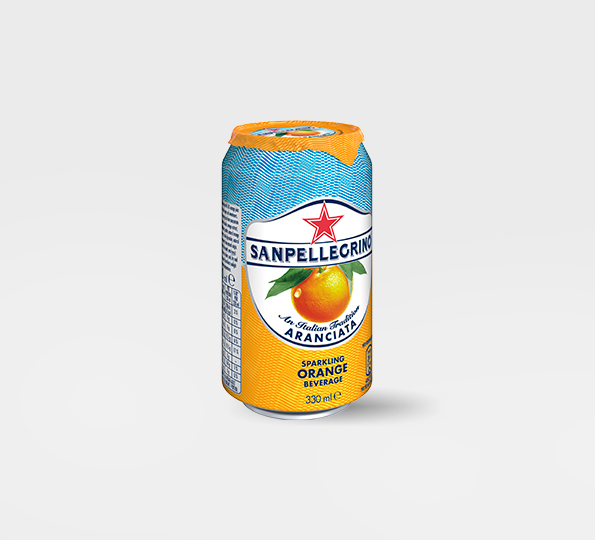 Delicate on the nose with notes of juicy squeezed oranges, Sanpellegrino Aranciata has a medium sweetness that is balanced with subtle bitter notes of natural orange carried through to a caramelized orange finish, creating a truly unique taste that dances in the mouth. 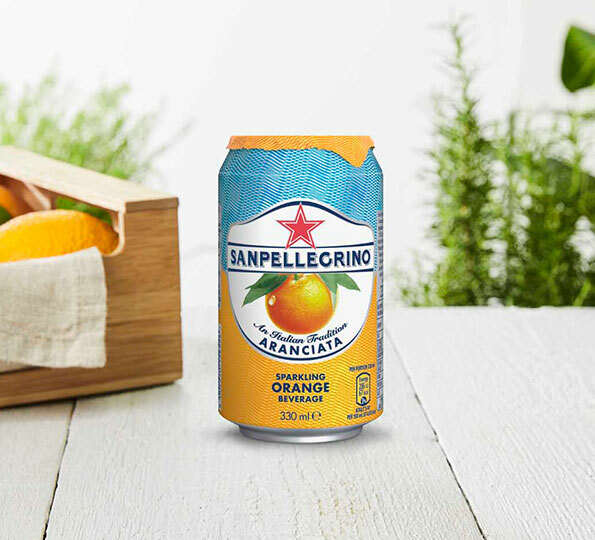 Now in a new recipe with plant-based stevia sweetener, you can enjoy the authentic taste of Italy light-heartedly. 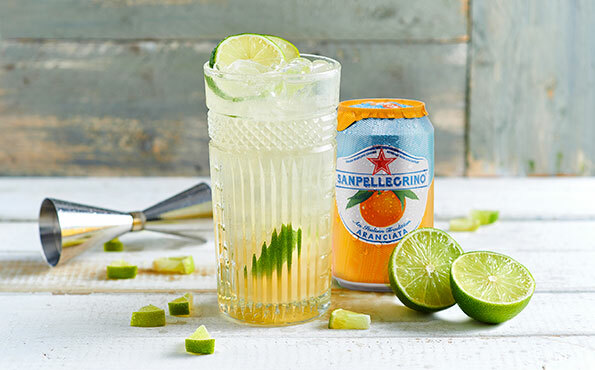 Make little changes that matter, enjoy lighter days with this new recipe. 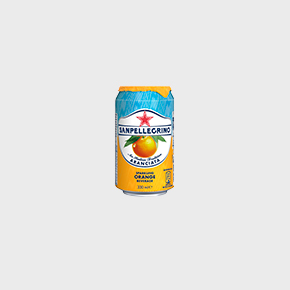 To find out more about this new recipe of Sanpellegrino Aranciata, check out our FAQs. 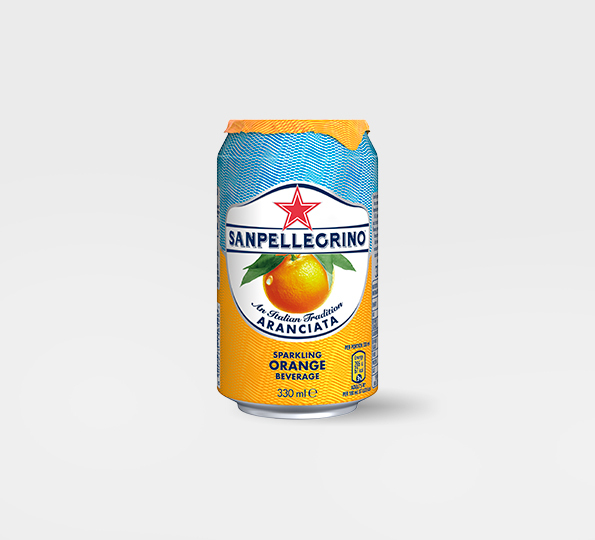 Sparkling orange beverage with 16% orange juice from concentrate, with sugar and sweeteners. 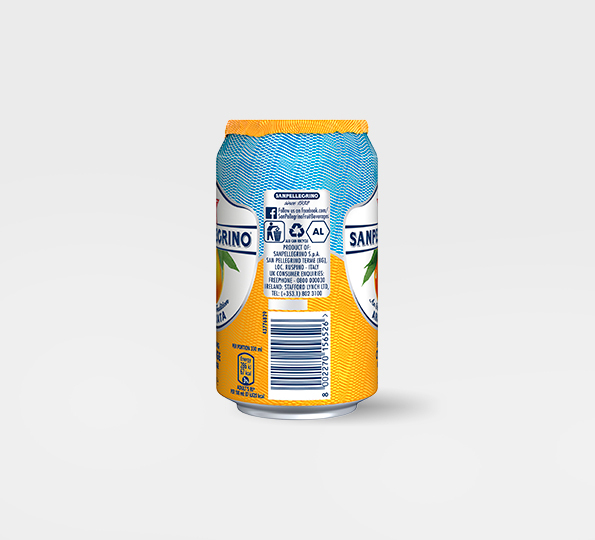 Water, orange juice from concentrate (16%), sugar, carbon dioxide, orange extract, acid: citric acid, stabilisers: pectins, natural orange flavouring, sweeteners: steviol glycosides, natural flavourings. 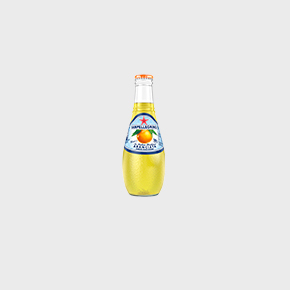 Sweeteners from natural origin.